for Showjumping, Dressage and Eventing. Tyddyn Cochyn stud was formed in 2008, based on the original ‘war horse’ the Trakehner, a majestic, strong and noble horse. 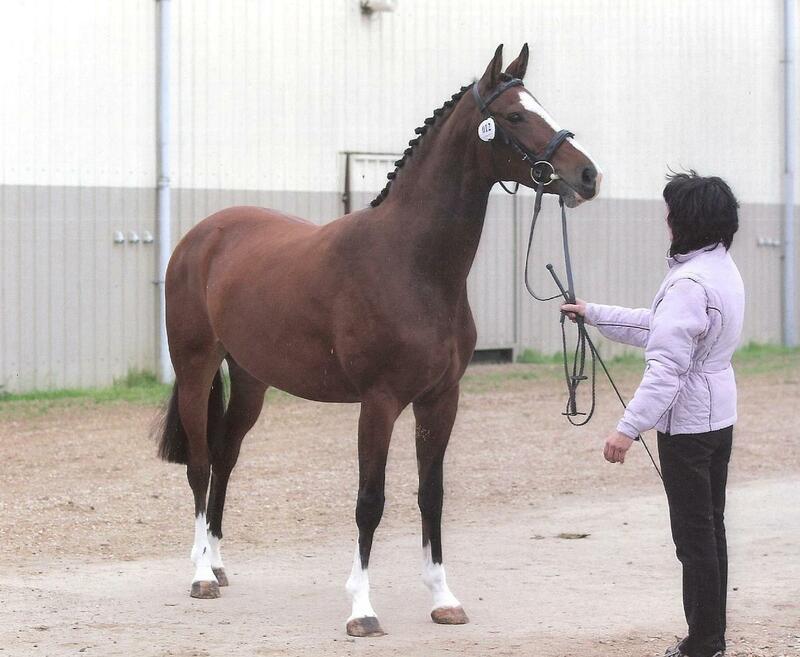 I fell in love with the temperament and intelligence of the Trakehner during a visit to the Singing Stud. Which has lead to all the mares being either pure Takehners or have Trakehner blood. Our aim is to breed sport horses of the highest quality for competition without negotiating on temperament, ability or trainability. We carefully choose successful stallions that have good rideability, conformation and longevity ensuring our foals are even tempered with correct conformation. 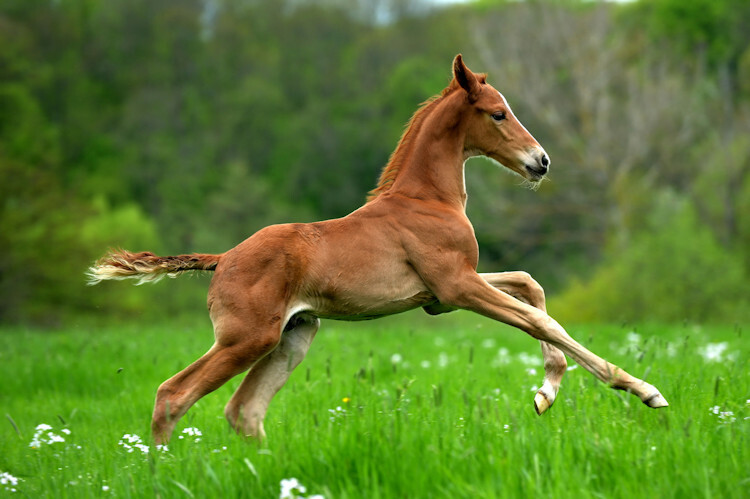 All foals are handled and are kept in small herds to ensure correct mental and physical development. Providing the best start to life. 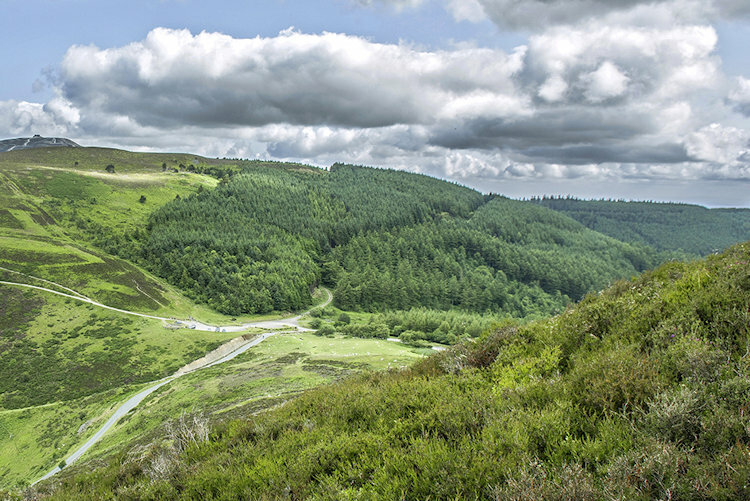 The stud is situated in the beautiful Clwydian range in Wales, where our horses are allowed to mature slowly on the rolling hills, allowing for correct skeletal and muscular development. 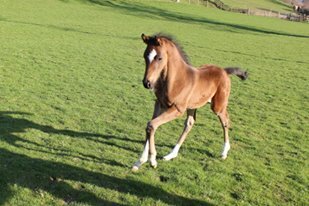 The stud was founded by Ruth Skillen back in 2008, we have successfully bred horses that are out competing and doing well. 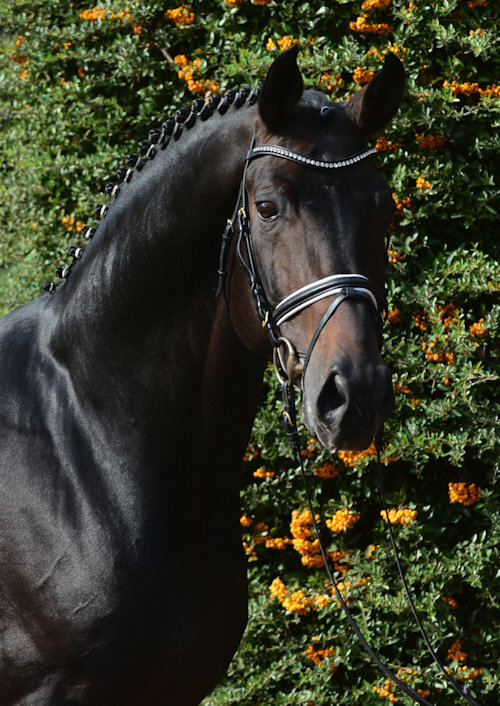 The stud originally used our own Trakehner stallion Singing Highlander, who is also my competition horse and offered at stud at present. Highlander has proven to be an exceptional sire passing on his excellent temperament and jumping ability and is my horse of a lifetime. 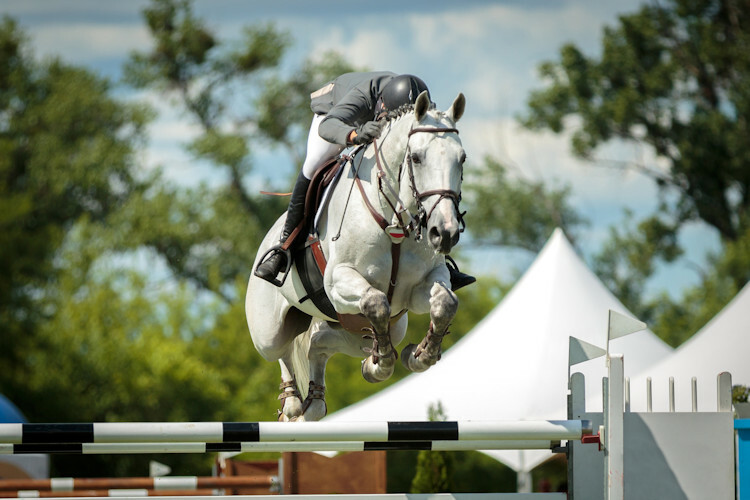 I fell in love with horses at an early age which lead to a career working with Olympic showjumper Carl Edwards and his father Charlie Edwards, who has bred horses to Olympic level. 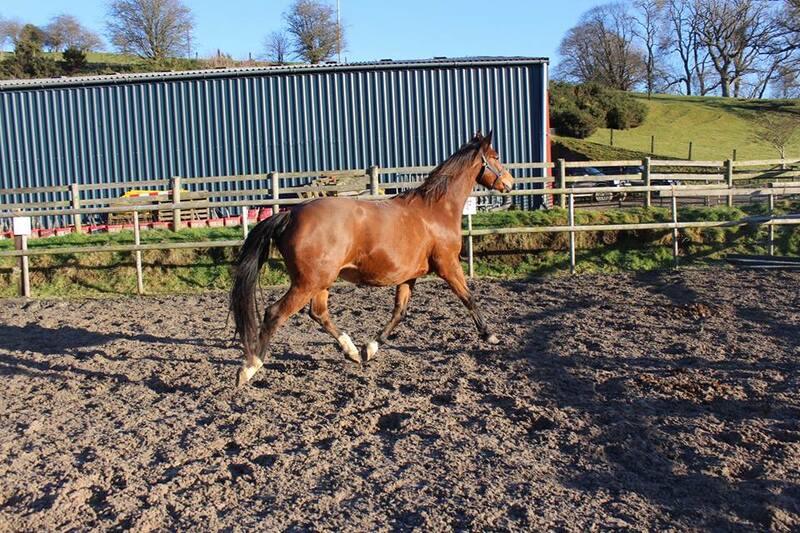 My time with Carl allowed me to develop my skills in caring for top level competition horses at home and abroad. After a number of years with Carl, My quest for knowledge lead me to do a degree in Equine and Human Sport Science at Aberystwyth University. During my degree I took a particular interest in physiology, anatomy and biomechanics. This knowledge and understanding aids me in the care of the rehabilitation horses. My experience working for these knowledgeable and fascinating people has guided me with making the correct choices when breeding horses. I am also a senior lecturer in Animal Science at Llysfasi College, Teaching landbased learners Anatomy, Biology and livestock production. My passion for Anatomy allows me to ensure my own horses and horses in need of rehabilitation, have their physiological and nutritional needs met. While at University I met my now husband Lee Skillen who was a Sargent in the Royal Marines, we married in 2013 and now have a 2 yr old son who loves the horses and already has his own shetland called Tyrion. horse or pony in their recovery from injury or surgery.